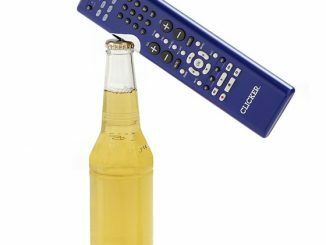 My favorite brand of root beer comes in bottles, which I have nothing against. 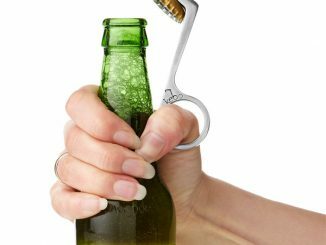 However, what I find annoying is that I always seem to forget where our bottle opener is and only find it around ten minutes later, stuffed in a random corner somewhere. 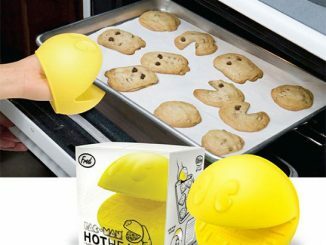 But it’s still ten minutes that I could’ve spent doing something else. 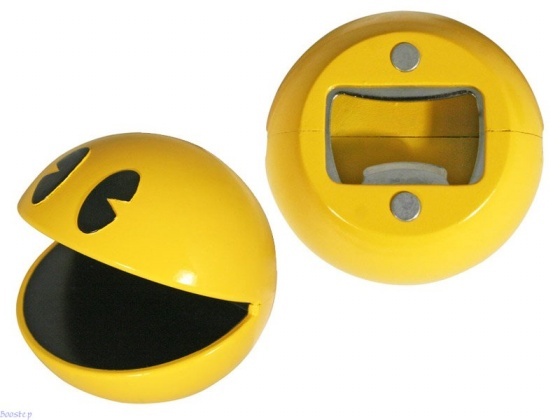 However, with the Pac-Man Magnetic Bottle Opener, you won’t have to look long and hard for your bottle opener. 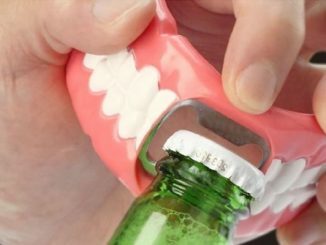 That’s because behind this quirky bottle opener are two magnets that allow you to just stick this sucker right onto the door of your fridge, which is as good a place as any to put your bottle opener. 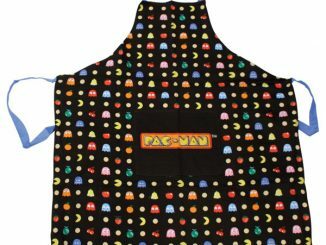 To complete the whole line of Pac-Man items for your home, you could also get the Pac-Man Oven Mitt and Pac-Man Kitchen Sponge. 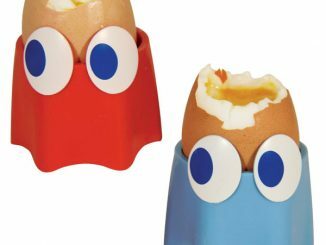 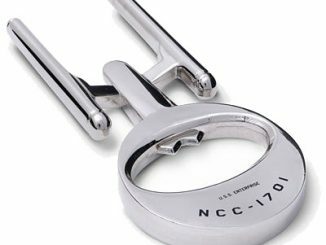 Bottle openers can be like ghosts; you can never find one when you want one – especially if your cutlery draw is a bit of a maze. 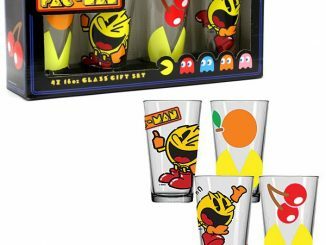 Luckily this Pac-Man bottle opener has a magnetic back so you can keep it on your fridge and level-up your fluid intake without hassle. 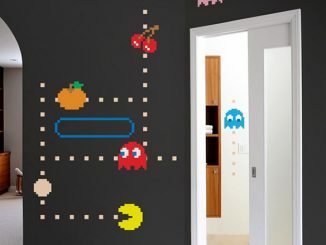 The 3D design will ensure you get a high score at your next party and it’s light enough to take with you when you travel. 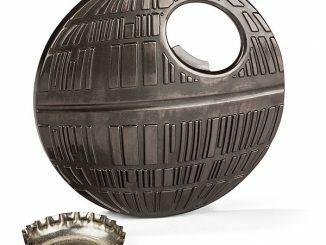 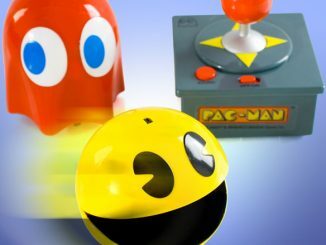 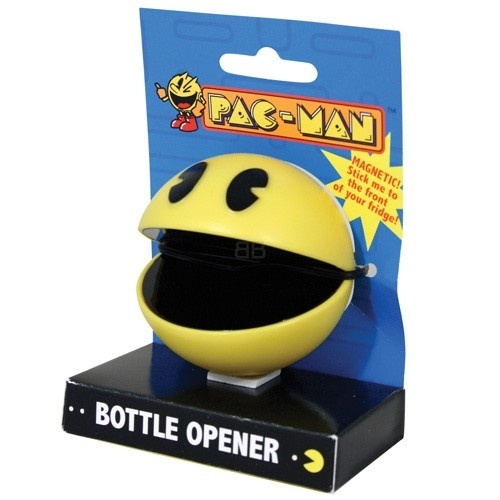 If you grew up in the eighties, or even if you just like video games, you’ll love this Pac-Man bottle opener.